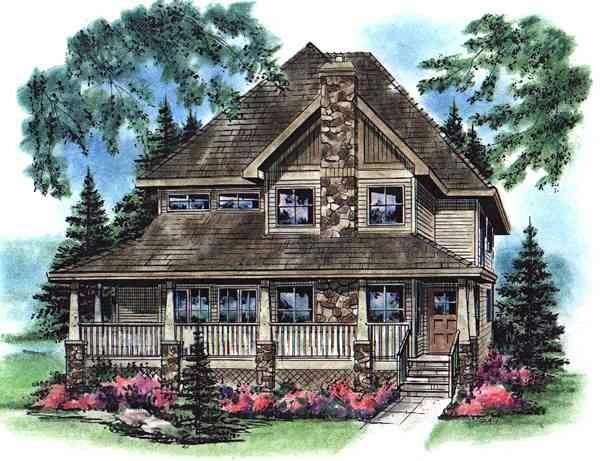 Question: What is the 1st floor ceiling height ? Question: Simple questions: 1. What CAD program are your plans drawn in? 2. What are the pen color/line weights needed for plotting? Please repond back as requested. 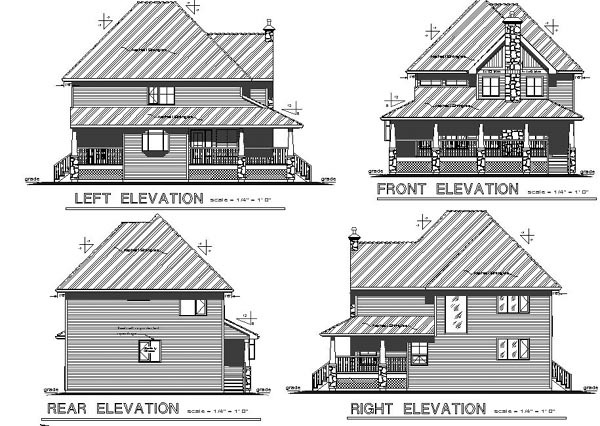 Answer: The plans were designed using DataCAD, all the information is contained on one layer, one color, one line weight. However the elements are grouped to provide quick editing. Having the CAD files in this file format does have it's limitations. Question: Hello, Is your CAD (Dwg) Plan compatible with ACAD R2000? & do you have a PGP file or provide the pen color/line weights for plotting? etc. 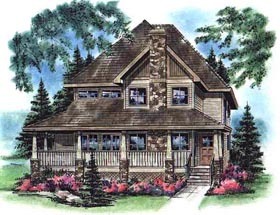 - If we were to purchase a CAD File for House Plan 98899 - Thanks. Answer: The CAD files are DXF files. This sometimes poses a problem when converting for use with AutoCAD. Question: what would it impact by moving the West wall (assuming back of house faces North) out by approx. 4 feet? Looking for a bit more room in kitchen/laundry rooms.